When translation is needed, it should always be done by certified translation services. 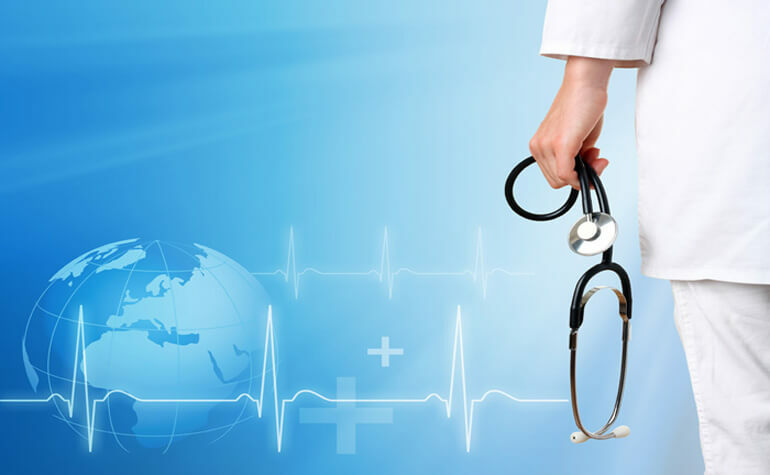 It is important enough when it comes to legal translation or when documents have to be translated for migration purposes, but medical translation is in a league of its own. Get the translation wrong and someone could die. It’s as simple as that. The classic story of the Hispanic patient who was brought into a South Florida (USA) hospital in a coma is told over and over again. It was in the earlier days of Latin American migration into the southern states of the U.S. (1980), so perhaps the hospital administration could be forgiven in hindsight for not having bilingual translators and / or interpreters available. In this case, the man was thought to have been drunk as the family, who did not speak English, told the medical staff that he was “intoxicado”. In Spanish, this simply means that he had eaten something odd and not that he was drunk. The hospital staff thought he would recover naturally from a drunken stupor, but in fact he almost died from an internal brain haemorrhage – the real reason why he was in a coma. If a professional interpreter had been on hand, or a professional medical translation service available, then no doubt that his state of health would have been examined much more closely and the cause diagnosed in time to perhaps reduce the effect of the haemorrhage. There are many parts of the western world where patients are likely to need interpreting. In the U.S., Spanish is spoken in many states by as much as 25% of the population, while in parts of Northern Europe, Urdu, Hindi and Bengali may be as important in some locations. There is a distinction between certified interpreters and certified translators, of course. Interpreters are almost always involved in oral communication while translators normally deal with the written or printed word. Both are important in health matters. Interpreters may be needed in a clinic or hospital when someone cannot speak the first language used, while certified translators should always be used when instructions for things like medical equipment, drug dosages and prescriptions are used. In Australia, NAATI translation services are required if a translation of a document is needed for migration purposes, but one wonders whether this strict requirement is mandatory when it comes to medical translation. In some of the U.S. states where bilingual populations are more of a reality than in Australia, there have been moves to have professional phone based interpreters and translators, but it seems that the supply of certified professionals is nowhere near enough to satisfy the demand.